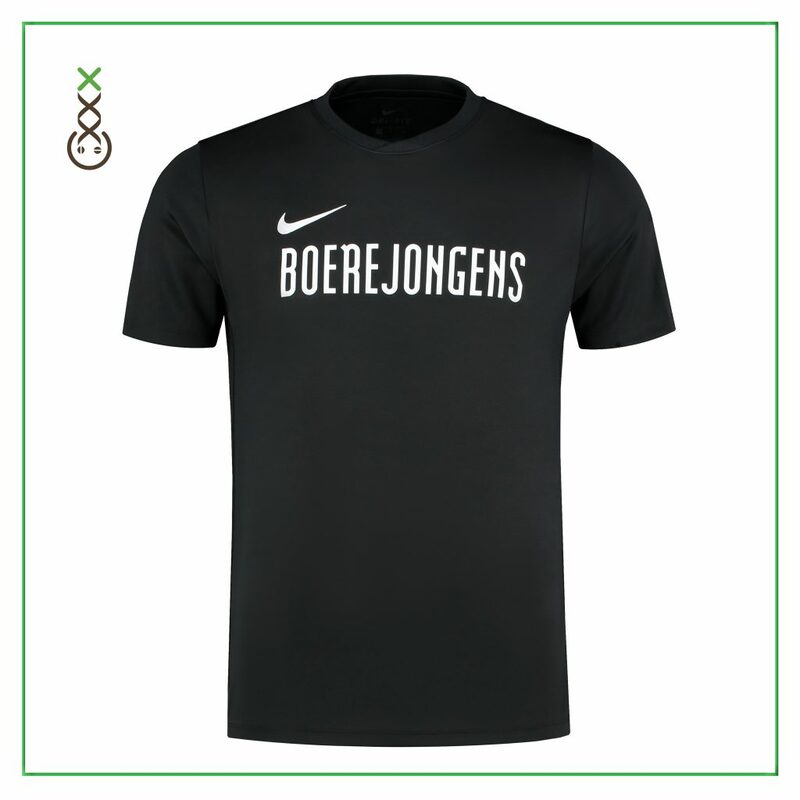 How cool is Boerejongens x Nike?! Represent your favorite coffeeshops now with our newest Limited Edition Boerejongens Coffeeshop clothing and merchandise. We love sports here at Boerejongens HQ, and one of our favorite sports brand is Nike. 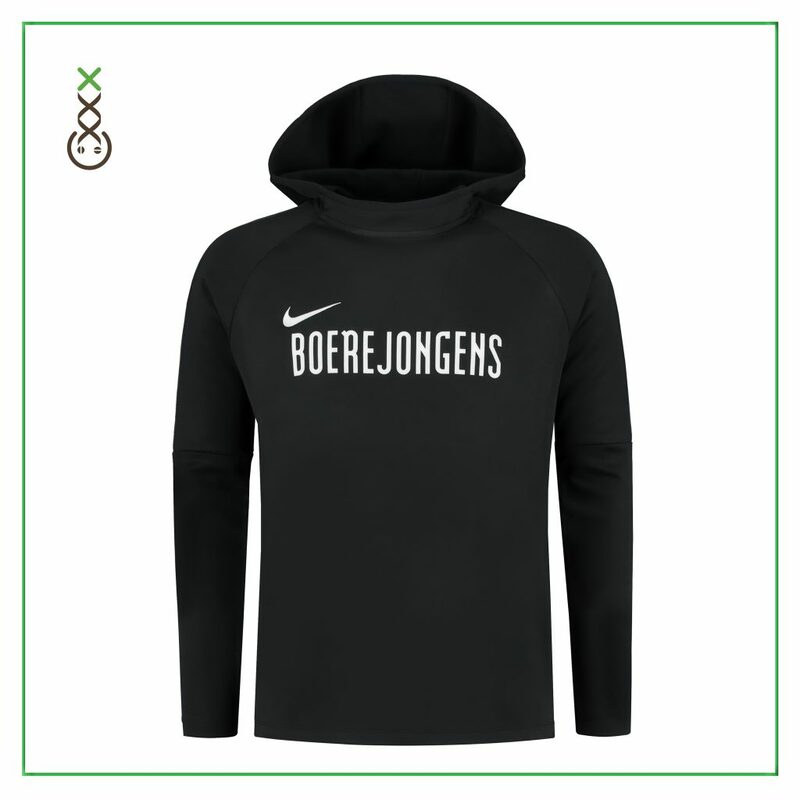 A reason to offer you guys some Boerejongens x Nike merchandise. Sporty and fashionable; Exclusive available in our Coffeeshop Information Centre on Prins Hendrikkade 10, that is located on just 3 minutes from Amsterdam Central Station! 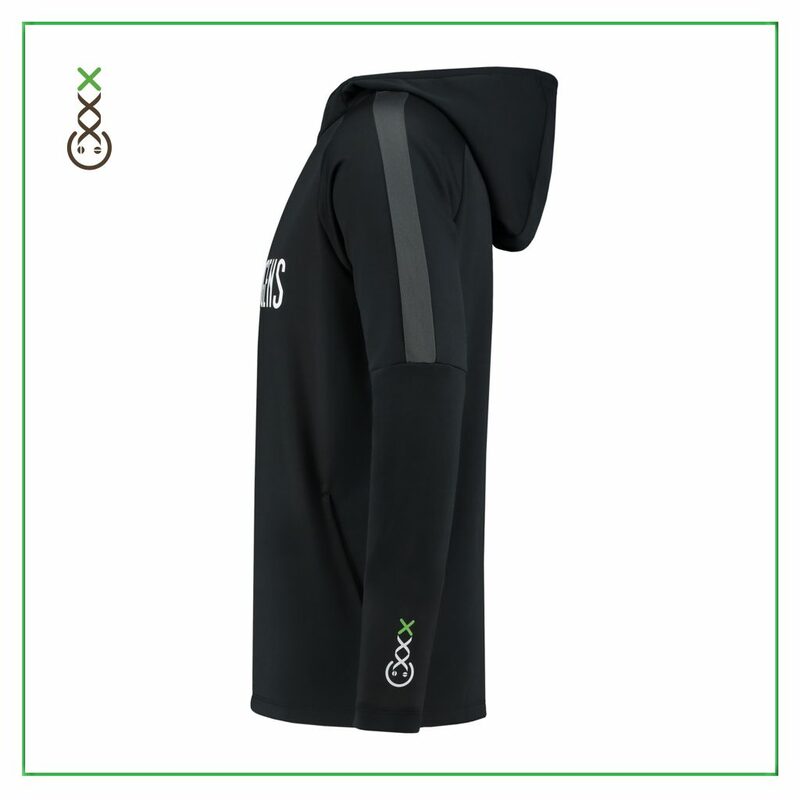 A super fashionable and sporty sweater with big Boerejongens text on the front and two colored logo on the sleeve. Nice for training or daywear! ‘The Grass Is Always Greener At Boerejongens’ slogan on the back. Does that needs explanation? 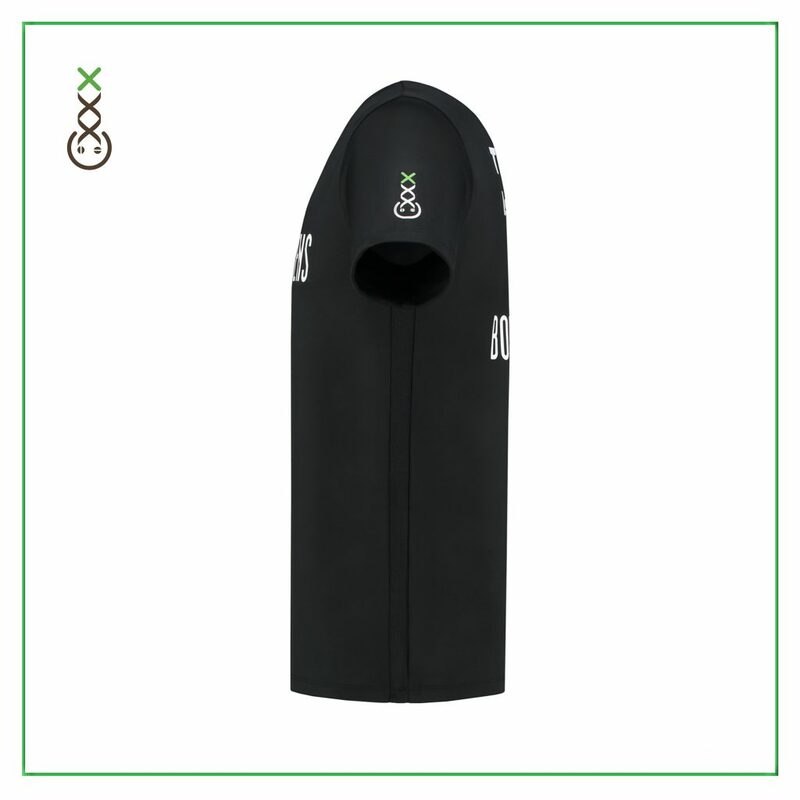 With a big Boerejongens text on the front and the two colored logo in the sleeve, this might be your new favorite item that represents your favorite Amsterdam coffeeshop! The one and only Coffeeshop Information Centre is the place to visit first after arriving in Amsterdam. As this is also the brand store of all Amsterdam Genetics smoke gear, merchandise, clothing and caps, this is for us the perfect place to sell all Boerejongens Merchandise. Get free information about cannabis use, coffeeshops and more by the friendly well-spoken staff members! Looking for the best CBD products? You’re at the right spot. All Supmedi CBD Supplements, creams and edibles are made out of premium CBD extractions. Want to order your CBD online? Visit Supmedi !